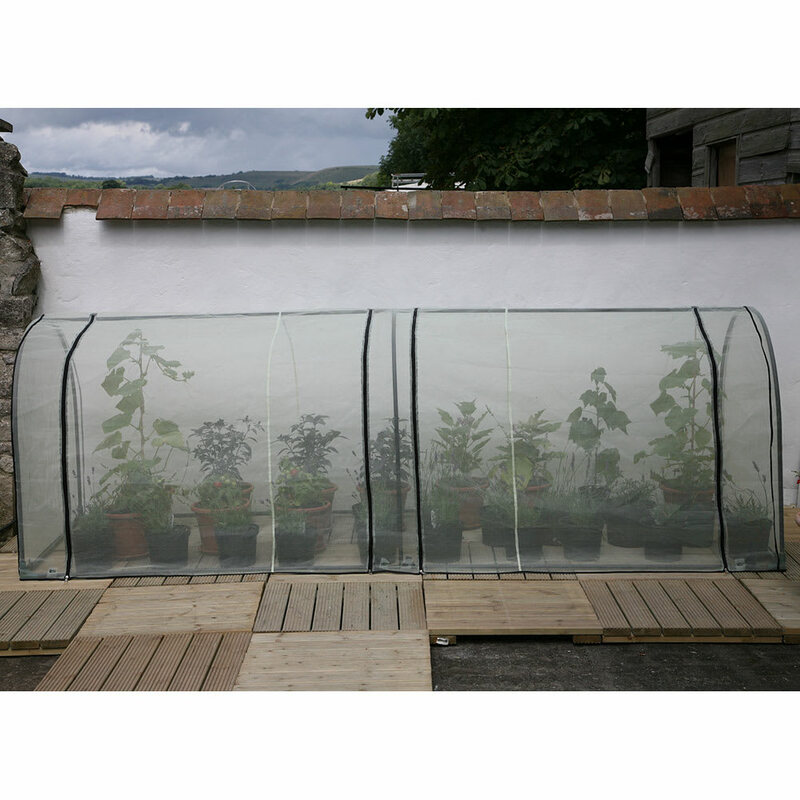 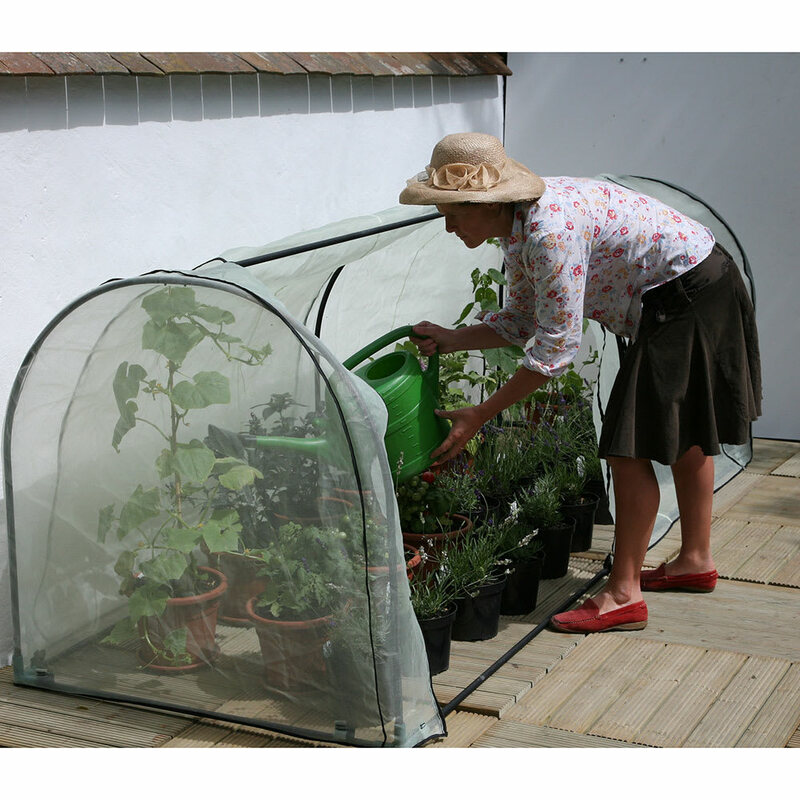 The Grower Pest Protection Cover is designed to fit snugly over the Grower Frame and has four large side zips for easy access. 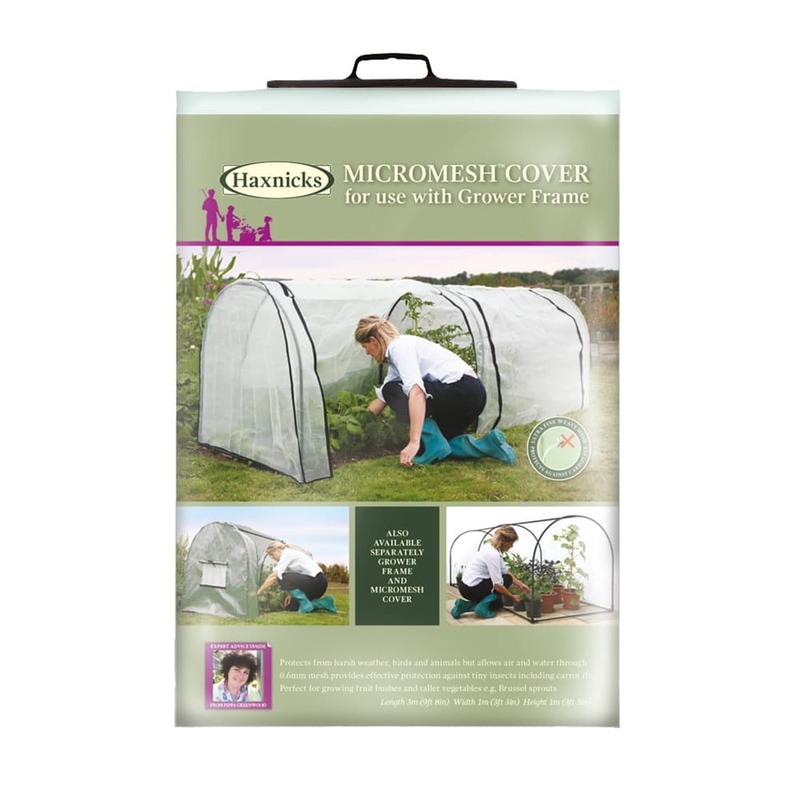 The ultra-fine Micromesh allows air and water to easily pass through, whilst protecting plants from scorching and other weather damage. 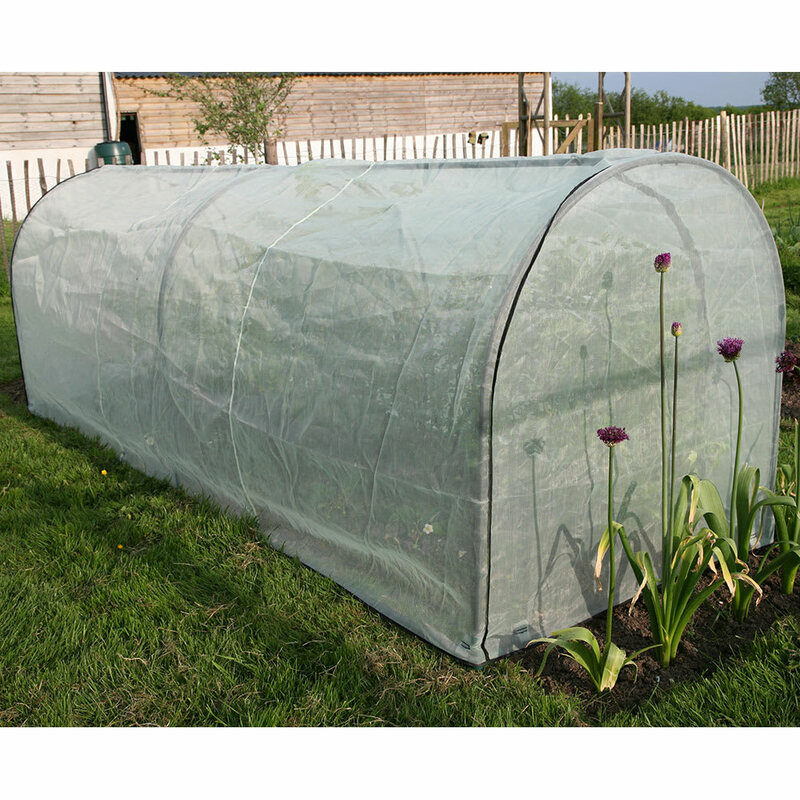 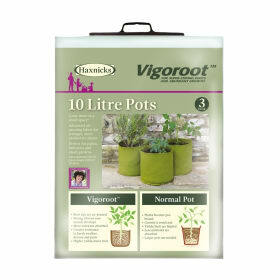 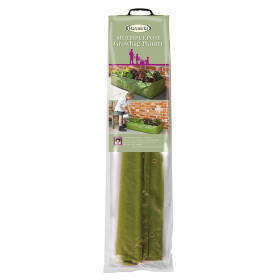 Ideal for protecting taller plants like brassicas and fruit bushes, it can be easily moved around or used in-situ on beds and borders. 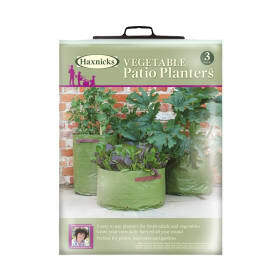 Helpful Haxnicks hint: interchange with the Grower Poly cover for year round protection.